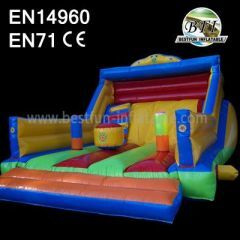 Small size is suitable for toddler and kids. 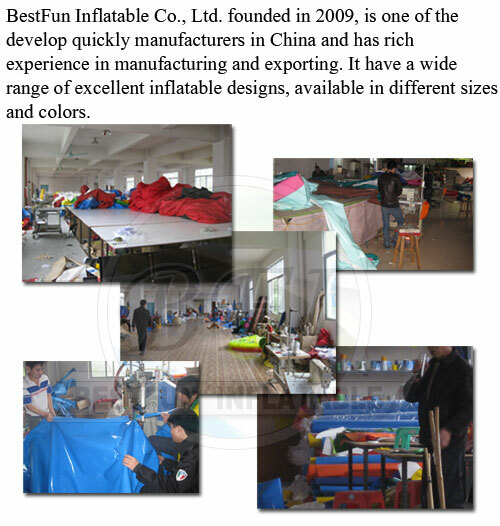 Our design is popular with children. It is best choice for your kids' birthday! 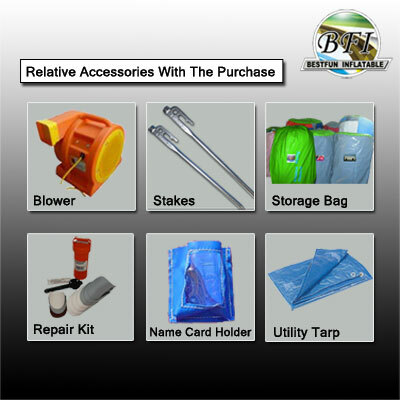 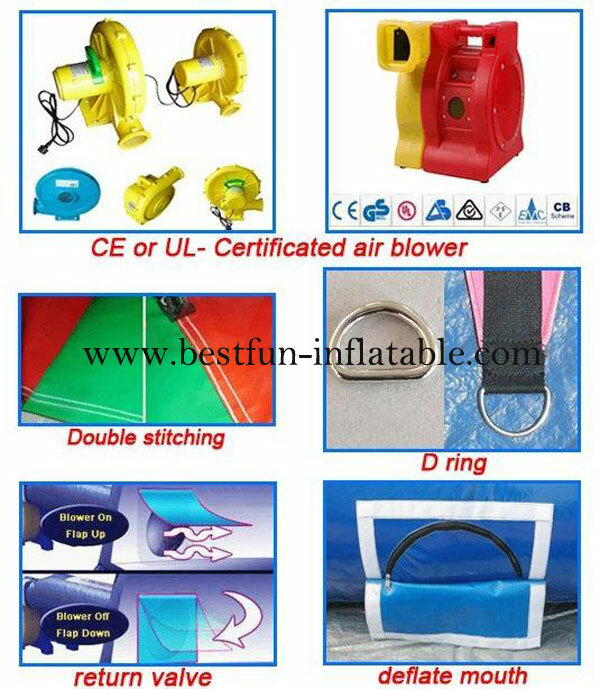 All the products can be made an small similar inflatable product asreference about the stitch, material,quality etc. 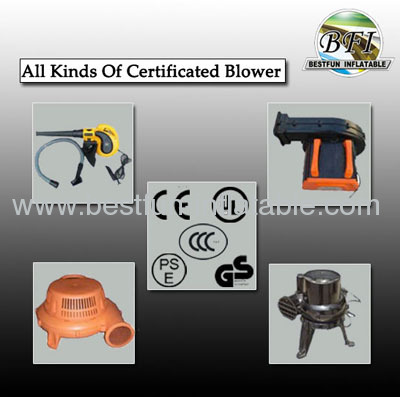 Per Blower has lables with shows the parameter, like power, Voltage, certificate etc. 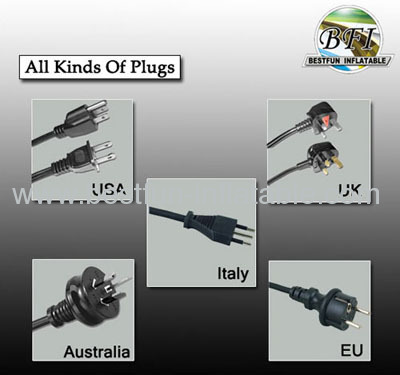 3 leg square plug for UK, Ireland, Cyprus, Malaysia, UAE, Singapore, Hong Kong, etc. 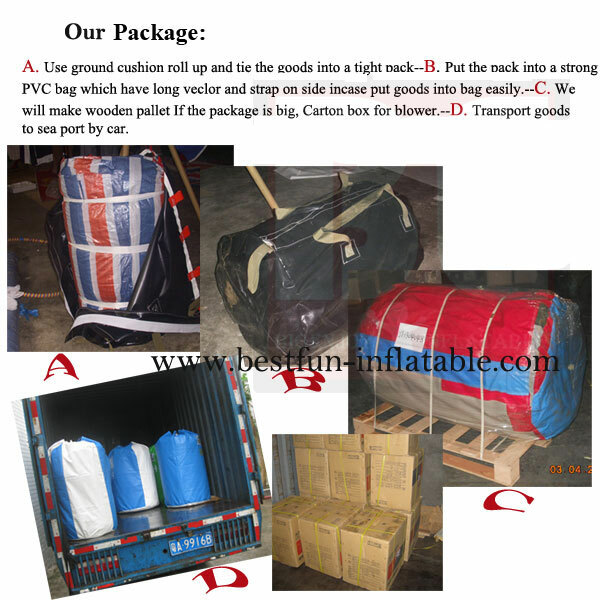 2 round plug for Europe, Turkey, Italy(or 3 round plug), Germany, Greece, etc. 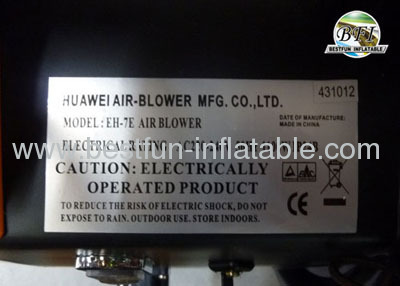 2 flat blade plug for China, Australia, New Zealand, etc. 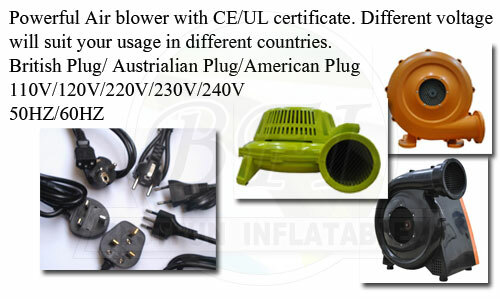 (USA&AUS Plug can swival each other). 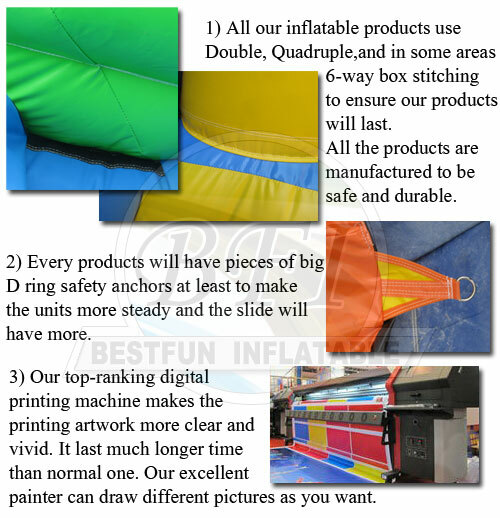 We hot sale inflatables, inflatableslide, inflatable water slide, inflatable bouncer,inflatable funcity, inflatable playground, amusement park equipment,inflatablecombo, inflatable pub, inflatable obstacle course. 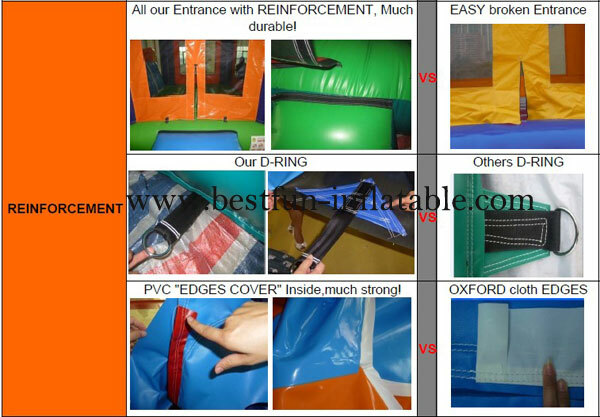 Pls contact us by email or skype now If you are interested this Commercial Cheap Park Inflatable Slides .